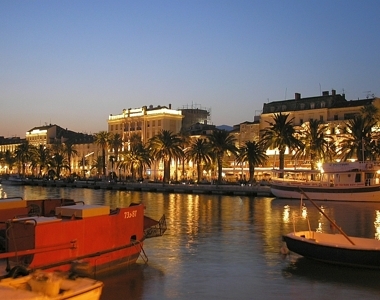 Roll up your sleeves and start planning your bus journeys in Croatia! Travelling by bus in Croatia is the easiest, safest and cheapest way to reach all of the destinations you are planning to visit during your stay here. Regardless of the direction you’re going we can assure you that you’ll be able to find a bus departure that suits your requirements. Of course, there are more frequent departures between the larger cities such as Split and Zagreb for example, but you can literally reach any destination that pops up in your head while reading this paragraph. Check it on your own by browsing through the combinations here! Buses are generally modern and well-equipped. However, some journeys tend to get longer due to different reasons (stops along the way, border crossings etc.). In order to render these trips as pleasant as possible, you can always make sure to bring some good music, drinks, snacks and maybe even a pillow! If you forget something, no need to worry - the buses make breaks along the way, especially in cases of longer journeys so that people can go to the restroom or shop for the things they might be missing. Here you can buy your bus ticket online. 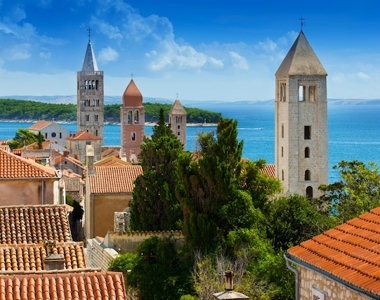 For the summer season it is advisable to buy tickets in advance and this especially applies when travelling to and from larger cities, since there’s a lot of people traveling and visiting Croatia. For most routes you can buy single and discounted return tickets. Majority of intercity bus routes is operated by private bus companies. The schedule states which bus company operates the route. The quality and service level may vary depending on the bus company but, generally speaking, majority of vehicles by the Croatian bus companies are in good condition. Generally speaking, once you purchase a ticket online, you also have a seat automatically booked for you. 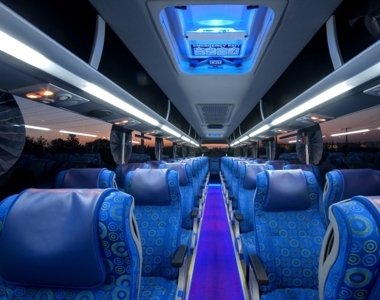 Most frequently, the exact number is not immediately visible on the ticket, but there’s no need to worry since the bus drivers have the passenger list with all the seat numbers assigned to the clients. If, by any chance, you encounter a person sitting on your spot, you can either kindly ask them to occupy their own seat number or you can sit at some other free spot on the bus. The bus companies try really hard not to overbook the buses, so there’s no doubt that you’ll be able to find your spot. All the routes that are available for sale on our website have ticket prices right next to the route information. The prices vary depending on the carrier you are traveling with and of course the travel distance. Once you click on the “Buy now” button, you will get redirected to our main bus website where you’ll be able to purchase the ticket. Different routes have different discounts available, and you can check all of them by simply hovering the mouse pointer over the ticket price. Larger cities in Croatia have bus stations that are equipped with different amenities and they of course have ticket offices where you can purchase bus tickets for majority of departures. However, there is always the danger of the tickets being sold out on the day of your travel, especially during the high season, so you might consider booking them online to ensure a spot on the bus. Also, bear in mind that the buses won’t stop at some smaller places if they’re full and you haven’t booked a ticket in advance. Carrying a lot of luggage? No need to worry - this is one of many advantages of traveling by bus, since you basically have no size or weight limitations for the stuff you are bringing with you on your vacation. For putting suitcases or backpacks in the luggage compartment, you will have to pay the bus driver 5-10 HRK for the journeys within the borders of Croatia, and approximately 2-4 euros for the international destinations. Upon the payment, you will get a receipt that serves as an insurance for possible damages or luggage loss. 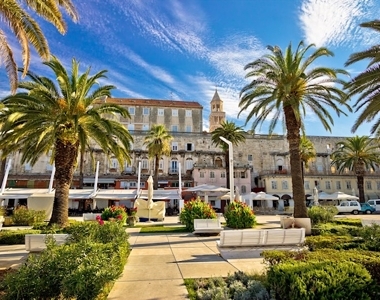 If you should have any question, or experiences you wish to share, in relation to travelling with bus in Croatia, check out our FAQ’s it you don’t find the answer there, feel free to post a comment. – please note, for time reasons we do not answer questions sent by e-mail.